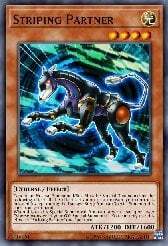 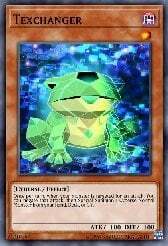 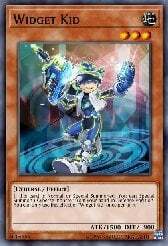 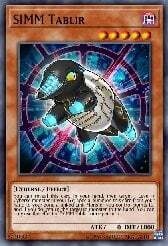 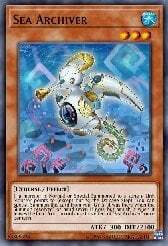 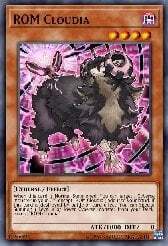 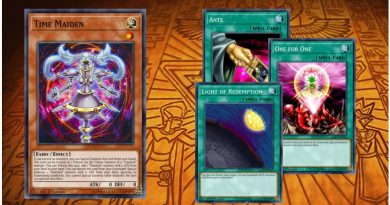 In Yu-Gi-Oh! 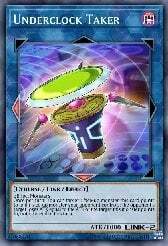 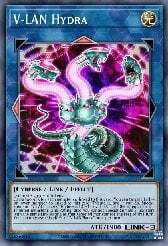 VRAINS, the Cyberse monsters appear to be a special kind of monster related to the Cyberse World. 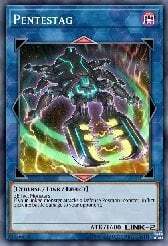 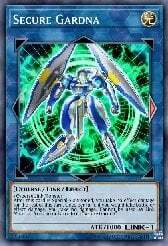 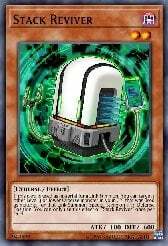 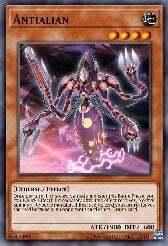 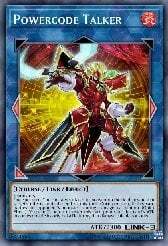 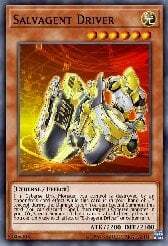 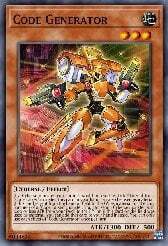 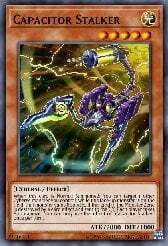 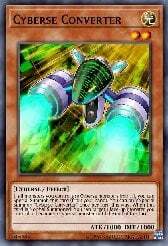 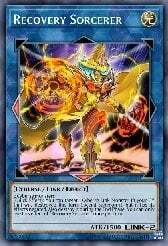 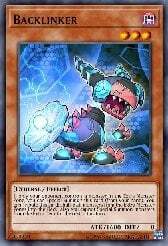 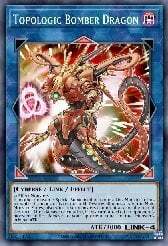 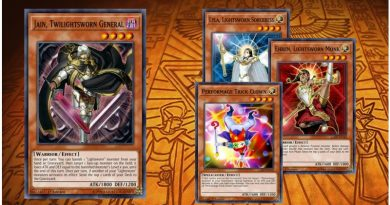 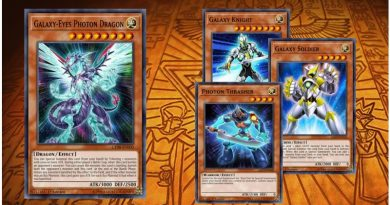 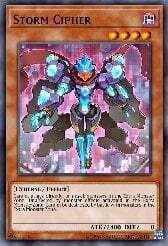 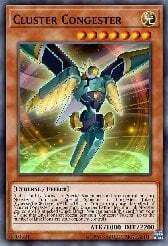 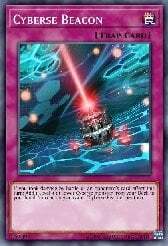 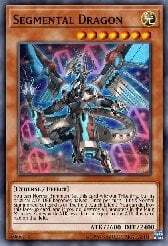 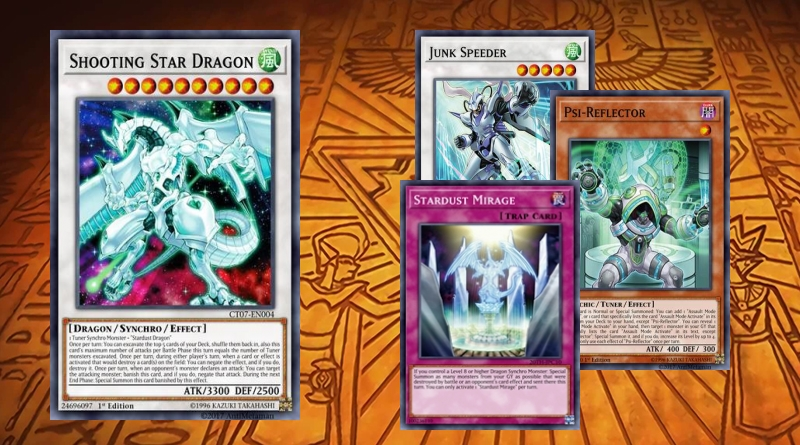 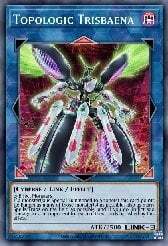 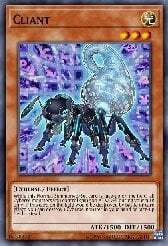 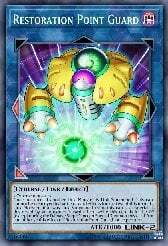 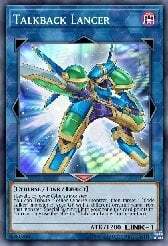 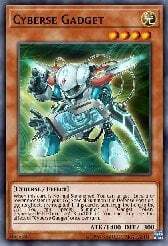 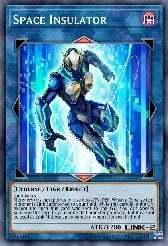 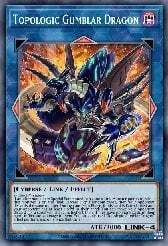 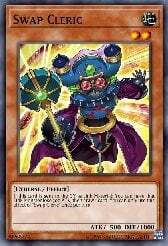 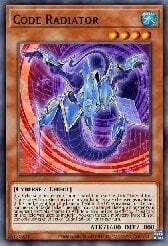 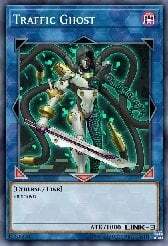 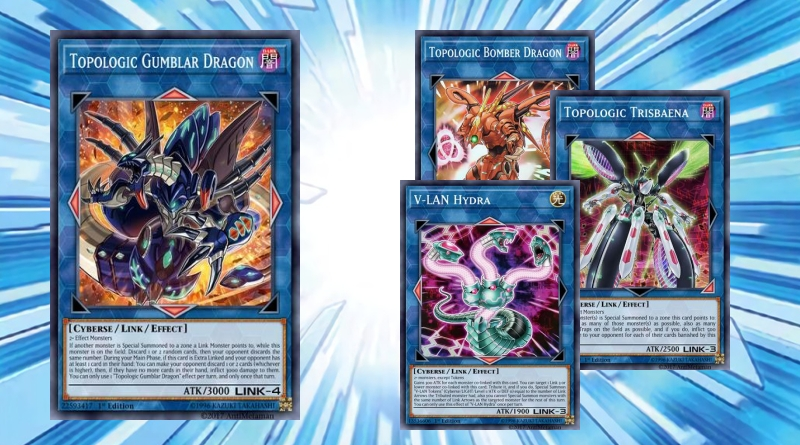 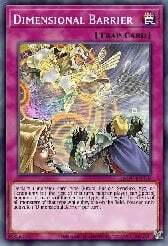 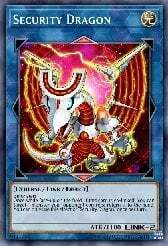 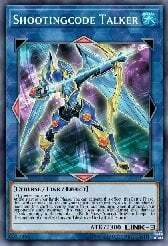 When Yusaku used these monsters in his Duel against the Knights of Hanoi, the spectators were surprised to see him possess Cyberse monsters. 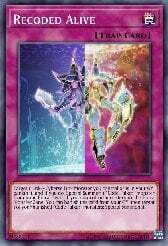 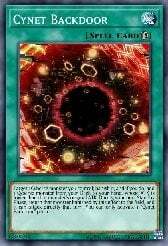 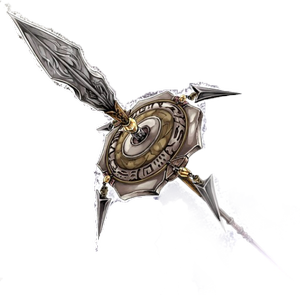 As stated by Varis, through currently unknown means the Knights of Hanoi had destroyed a vast amount of them to the point they believed Cyberse monsters to be extinct.